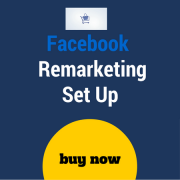 Remarketing, or retargeting, is one of the most logical strategies to attract your customers. Among most businesses, it shows significant results if set in a smart way. That is why the majority of social media that established Paid advertising, included the remarketing option very soon. 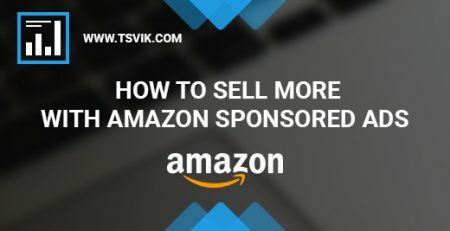 It is a type of advertising when you keep showing your ads to customers that did not purchase after the first interaction with the website. You have a chance to announce your product to those who know your product or service already. That is a huge bonus as they are most likely to click on it. With a remarketing network you can chase those customers anywhere they browse online. Taboola/ Outbrain Native ads remarketing. Dynamic creative ads are built in real-time based on your users searches the information about your products, environment, audiences that you provided in product feeds. It is a type of retargeting when a special tag is placed on your website. It has custom parameters associated with product IDs in the Product Feed. 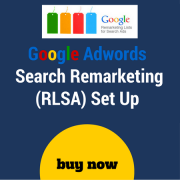 You can do remarketing on AdWords, Facebook, Twitter, LinkedIn, Pinterest. Some of these services also allow the usage of dynamic ads in remarketing. 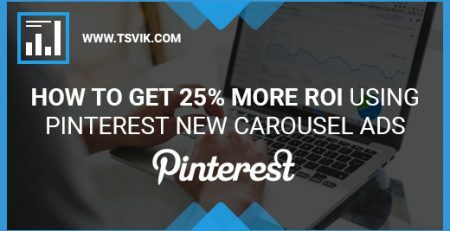 Pinterest enabled Pinterest Propel program similar to Google Shopping for e-commerce, in March 2017, although it is available to a limited number of businesses. 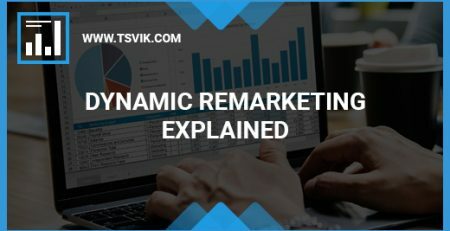 In this article, we’ll explore each of the remarketing options focusing on dynamic ads. Why do you need it for your business? It is definitely a more flexible and focused remarketing that considers your unique user interests. High-performance ads help you engage a higher percentage of users. Easy customization and bidding. After you upload the Feed and place the Tag correctly, Google will do the rest of the work. It will pull out the most relevant ads and show them to your retargeted users. The responsive layout and the enhanced CPC allow adjusting the bid for each impression. Upload the Product Feed with a number of parameters. Optimize it for SEO and make sure it works well. Check Google for a detailed information. Insert a Google dynamic remarketing tag on every page of the website using JSON. The tracking code should include the following variables: Product page, Shopping cart page, purchase page, general site visit. Make sure that you have Google Shopping ads running regularly and a strong Google Merchant Center. 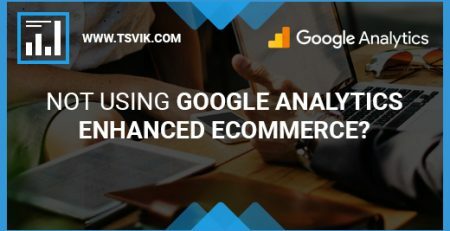 You will manage Google dynamic retargeting based on the information in your Google Shopping feed. Create a new Campaign by selecting + -> Sales -> Display. Add a new remarketing list. Segment your audience by four visitor types: General visitors, Product Viewers, Shopping cart abandoners, Past Buyers. Name and create your ad. You can change headlines and colors, upload a logo or use the information from your site. Ready to go? Launch the campaign! 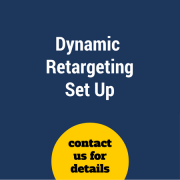 If you have a general remarketing set up, you can easily upgrade the code to dynamic remarketing. Google suggests doing it as it gives more visibility and success for your business. Target Youtube users as well as your website visitors. It is a good way to catch users who have already watched some instructional videos and are getting close to converting. Target the whole list of your website visitors but try to segment it into multiple sub-lists based on the interest of your customers. Show “Product A” ads and “Product B” ads to the users that were searching those goods accordingly and visited the specific pages. You should encourage users to upgrade, get a discount plan or promotions. Create a campaign focusing on your current subscribers and advertise all additional options to boost their interest. Target those who abandoned the Shopping Cart without purchasing. You can easily set the remarketing audience including all website users and excluding those who finalized the sales funnel. Retarget users who made their initial purchase. Use timing to focus on users who have already participated and finalized the sales funnel at least once. Offer new products and promotions. 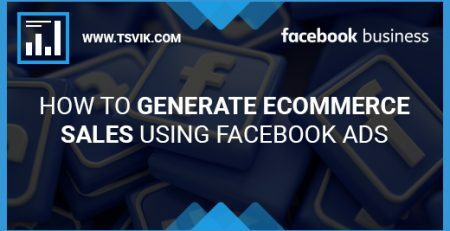 Facebook dynamic product ads are automatically created according to the information in the product catalog and a general ad template. 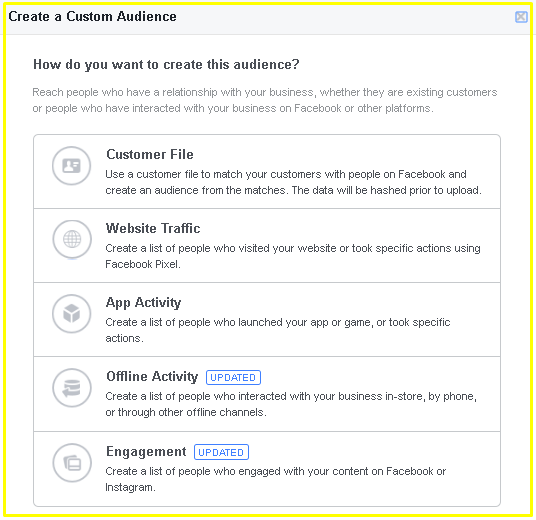 When you create a remarketing campaign using Facebook dynamic ads, you can set the audiences of website users visited specific pages or create lookalike audiences to get a better expansion. Product ID and Product Image link. The ID is a short identifier of your product. The image is displayed at 1200×630 pixels. If you have a long link, please shorten it up to 100 characters. Product Link, Title, and Description. Use a direct link to access your product. The title should be up to 100 characters. The description should be not more than 5,000 characters. Price, condition, and availability. Put the price in the following format: 19.99 USD. Add ‘in stock’, ‘out of stock’, ‘preorder’ or ‘available for order’. The condition can be ‘new’, ‘used’ or ‘refurbished’. Most of the fields are pretty similar to Google Shopping Product Feed. You can also check the optional fields on Facebook. You can also include your blog posts or training courses into the Feed, you just need to specify it. 3. 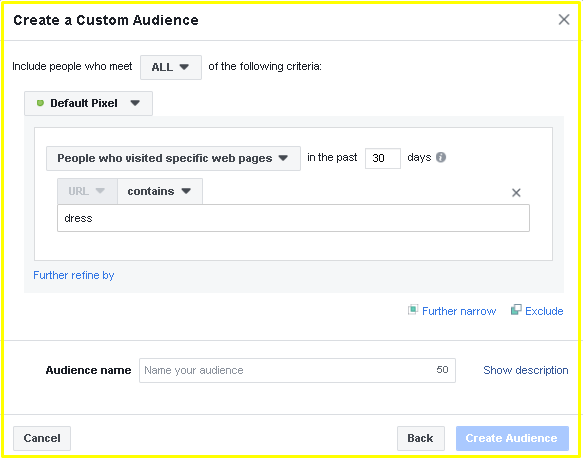 Set up a pixel for Facebook dynamic remarketing and create custom audiences. You can set a standard pixel along with ViewContent Pixel, AddToCart Pixel or Purchase Pixel. Learn more about Facebook pixels and how to set up them here. Facebook Fans – people interested in any particular brand across Facebook. You can use your competitors’ brands too. If you choose Custom Audience -> Website visitors, you can segment people who visited specific pages to target your ads uniquely at them. 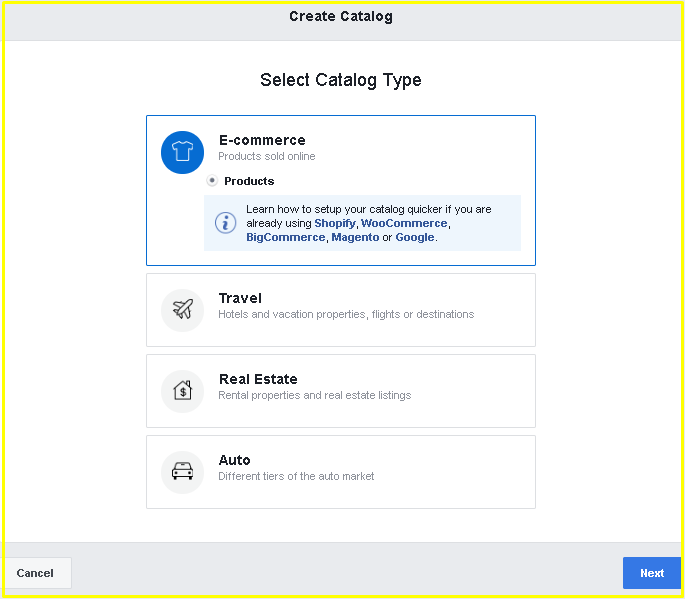 By using Dynamic Ad Creative, you will be able to select the necessary data from the Product Catalog Feed. You will include them into ad template title, message and description fields. To allow this, you need to add the following variables used in double brackets: brand, description, name, price. That is how you can easily get your dynamic product ads templates ready. What happens now? 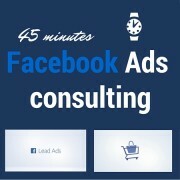 You will wait for Facebook approval and keep refining your current campaign. Target Facebook fans that liked your brand. Once people visit your Facebook page, like it or share one of your recent posts, it definitely proves their engagement and interest in your brand. It is high time to create a dynamic remarketing campaign exclusively for those users. Retarget customers who made a purchase. Select customers who purchased one of your products during the past 30 days. Show available and new products, discounts and promotions to this motivated audience. Retarget your free trial users. Create a specific campaign for those users who are now on a free trial. Make sure your ads have separate landing pages and product-oriented messages. Promote the upgrades and premium plans showcasing their advantages. First of all, let’s see how to set up a Twitter remarketing campaign. 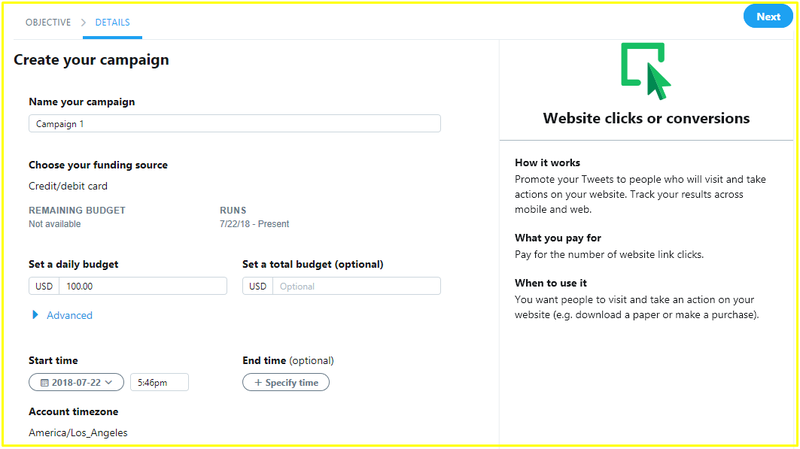 Create your first Twitter Ad Account if you don’t have one. It is quite easy to do if you already have a personal Twitter account. 1. Go to Ads Twitter and complete all necessary information to proceed. 2. Choose the objective of your future campaign. 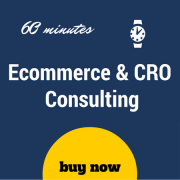 If you have an eCommerce website, you would probably need to pick Website clicks or conversions. 3. Add the details to your campaign and proceed to launch it after you submit payment and billing information. You can either promote existing tweets or create new tweets for this specific campaign. 4. Once you have your campaign ready, go to Audience manager under Tools and press ‘Create new audience’ button. 5. 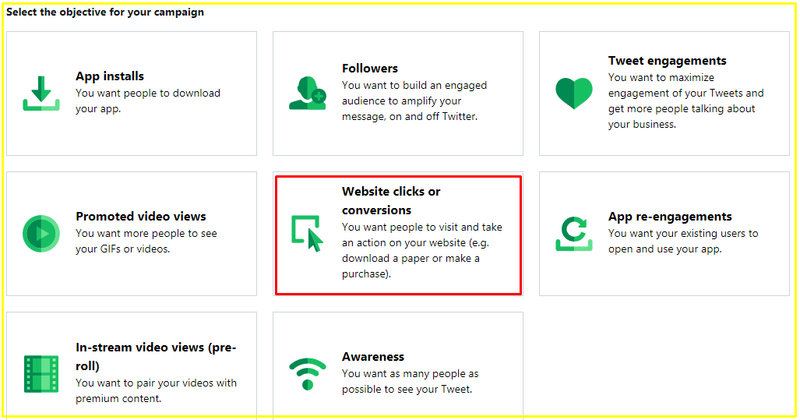 Now you can either upload your Customers’ list (for example, emails), or insert the Twitter tag (Twitter remarketing pixel) to collect website visitors. Learn more here. You may also target your mobile app users or build a flexible audience. 6. Once your audience is ready, you can use it within your first Twitter campaign. Pinterest is catching up with other social media. In 2017, the Google Shopping option became available on Pinterest. To get approved and be able to show dynamic remarketing ads, a company has to apply via Pinterest Propel Form. 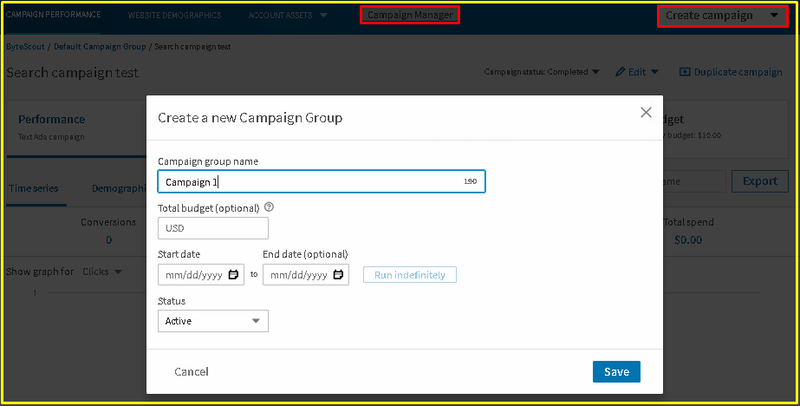 For now, you can set a remarketing campaign based on your pins and a specific list of users. It is quite similar to Twitter and Facebook retargeting practices. Go to your Pinterest Business Account. 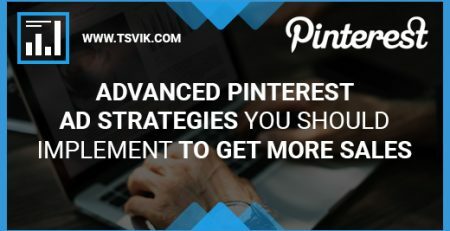 You can either create one or convert your Personal Pinterest Account to a Business one. To create the first campaign, choose its goal (for example, Get traffic to your website) and fill in the details. Next step: when you create your first Ad, you can create a new audience to target (remarketing options). Otherwise, you may also target people by interests or keywords. If you have Customer’s list ready, you can easily upload a .csv file and populate your audience. If you’d like to target your website visitors, you will need to generate your Pixel Tag and insert it on your website pages. 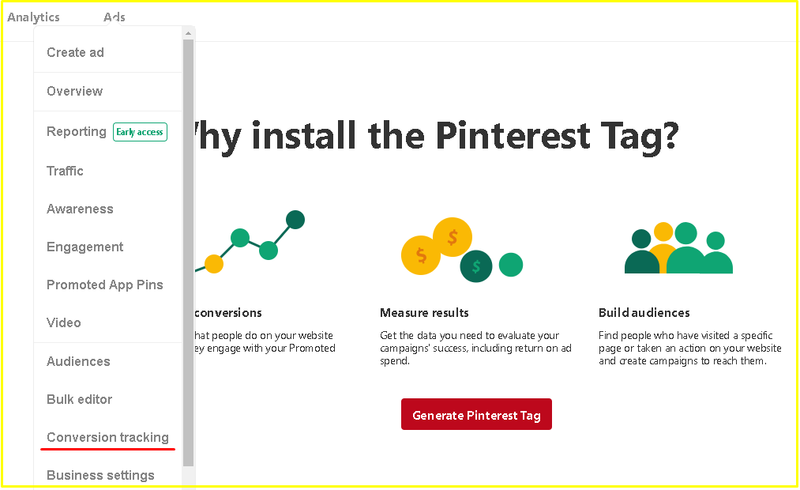 If you’d like to have a detailed info, read about conversion tracking at Pinterest Help Center. When everything is ready, you can pick a pin to promote and launch your remarketing campaign. LinkedIn provides smart options for businesses that would like to advertise and gain more traffic and conversions. You can’t start displaying your ads without having a LinkedIn Business page. 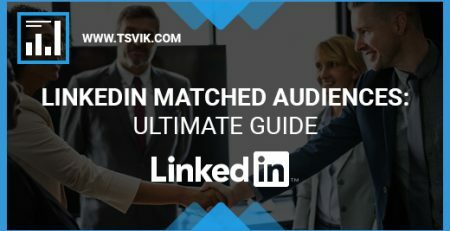 To create an Ad, go to LinkedIn Business. From the Campaign Manager, you can create a new campaign group to advertise your products or services. 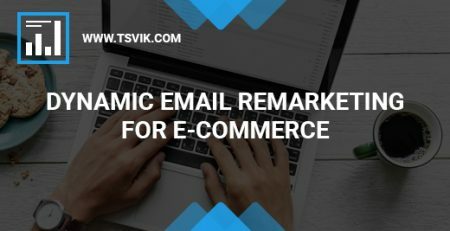 To enable remarketing for e-commerce, you will need to install a LinkedIn Insight code. Go to Account Assets -> Conversion Tracking. After that, type your URL and get the automatically generated code. Copy and paste it on your website. 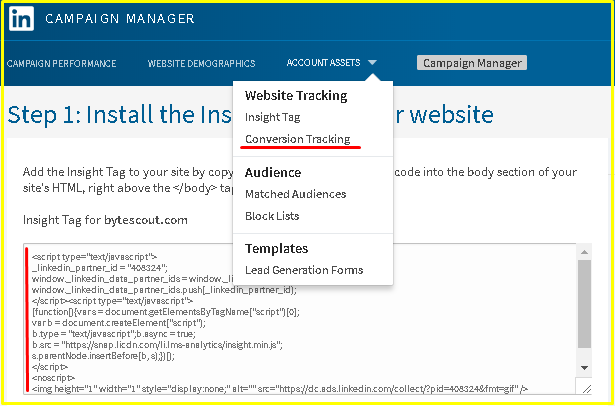 When conversion tracking is enabled, go to Assets -> Matched Audiences. 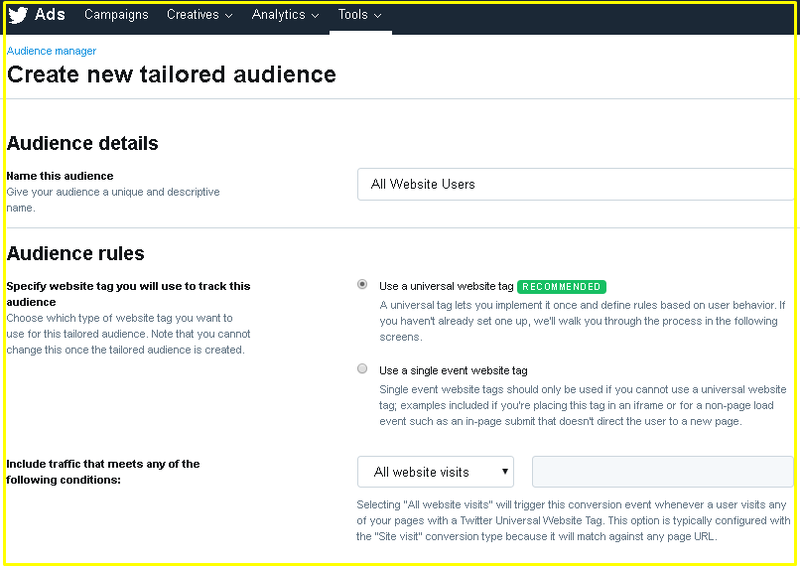 You can now create your first audience based on website visitors. 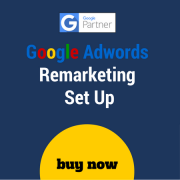 Remarketing options constantly acquire new features to make your ads perform better and drive more traffic. Stay tuned to expand your business!